Getting a job in the media industry relies on ‘experience’, and learning from the experience from others already working in it. It is with this in mind that ten recent graduates have launched The Media Eclectic, where they aim to ‘tell it like it is’ as they as they embark on a variety of different careers within the media business. The site brings together ten people who were active across student media last year, and had huge success. During their time at university, they won a total of 14 national awards between them for their work across newspapers, television, magazines and radio. In fact, one founder Jago Pearson, one of the founders, impressed us so much setting up the Epinal (the first independent student publication at Loughborough) that we gave him the award for Outstanding Commitment to a Student Publication at the first Student Publication Association Awards last year. 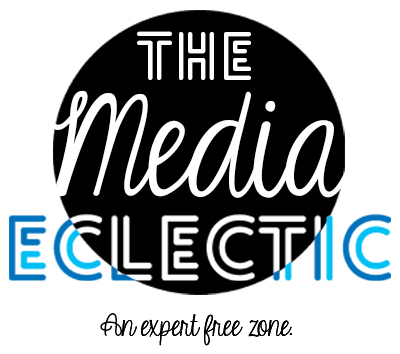 The Media Eclectic will run for twelve months, with each of the ten bloggers detailing their successes, trials and tribulations along the way via the medium of written blogs, video, audio and user interaction. Do degree grades need a rethink?